There will be a live jazz band, food trucks, hot chocolate, and Halloween face painting, so bring the whole family out for some fun! If you’re a purchaser at ZIGG, we’re sure you are eager to see the start of construction. 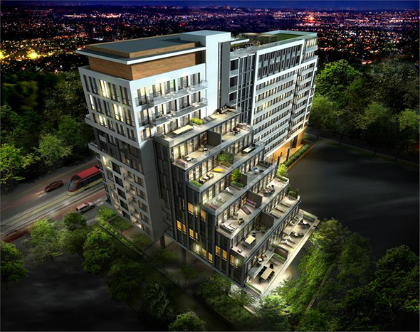 Your new condo unit is about to become a reality, and that’s always an exciting milestone to hit. If you have been looking for a new home in the Forest Hill neighbourhood, then we have a special bonus for you. To commemorate the groundbreaking, we will be offering up to $10,000 in bonus upgrades! The Fall Festival will take place at the Timothy Eaton Church parking lot at 230 St. Clair Ave. West, across the street from the site. The event will kick off at 11 am and continue until 3 pm. This is a great opportunity to come out for a complimentary lunch, get a feel for the Forest Hill community, and also visit our presentation centre at 90 Eglinton Ave. East to learn more about the available units at ZIGG. 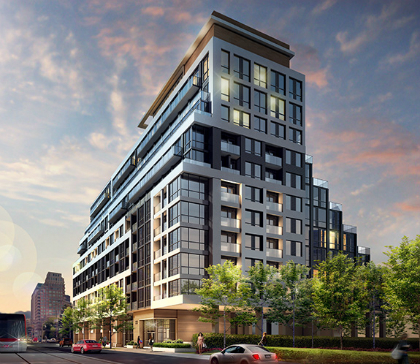 We can’t wait to start construction on Toronto’s latest and greatest boutique condo! See you on Saturday!